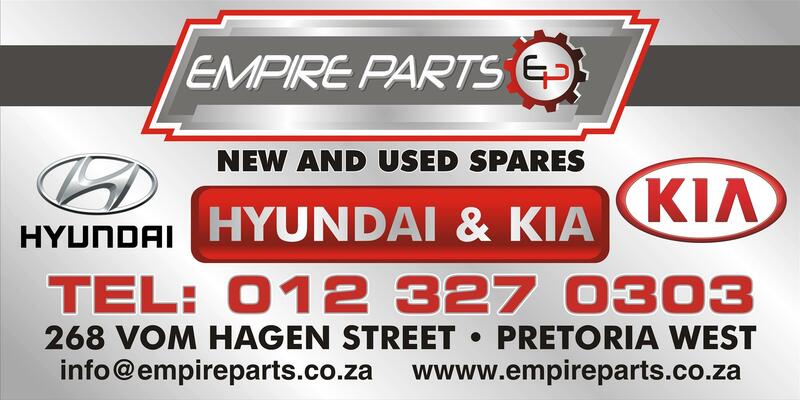 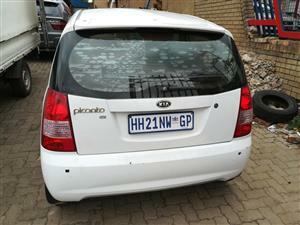 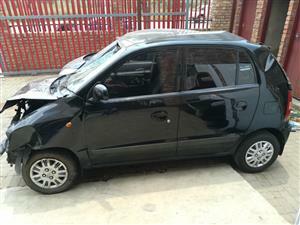 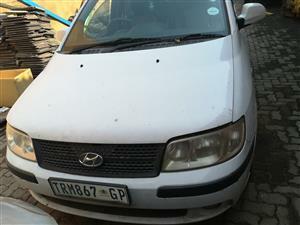 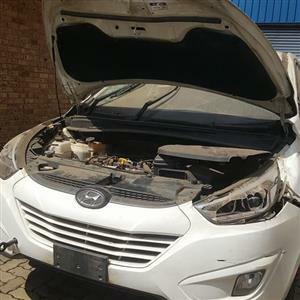 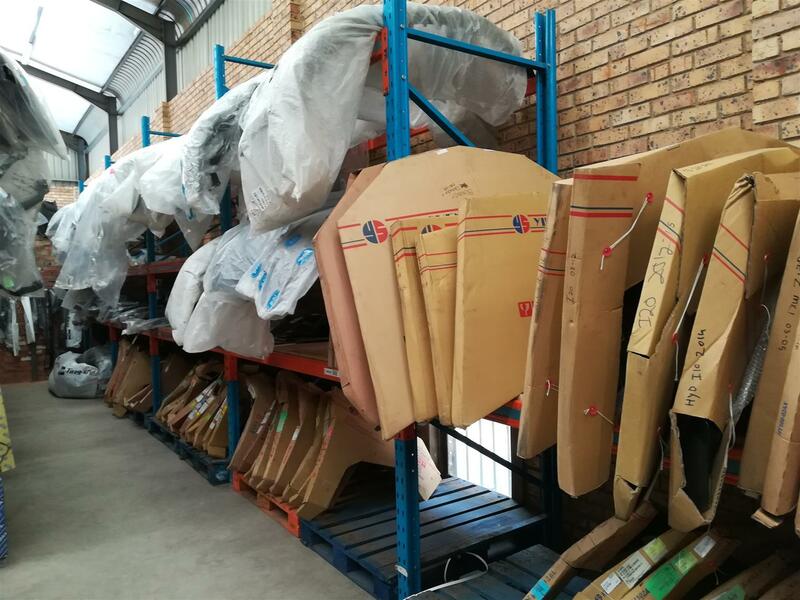 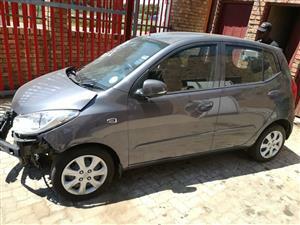 Empire Parts are importers, exporters and retailers of ALL Hyundai and Kia spare parts, both new and used. 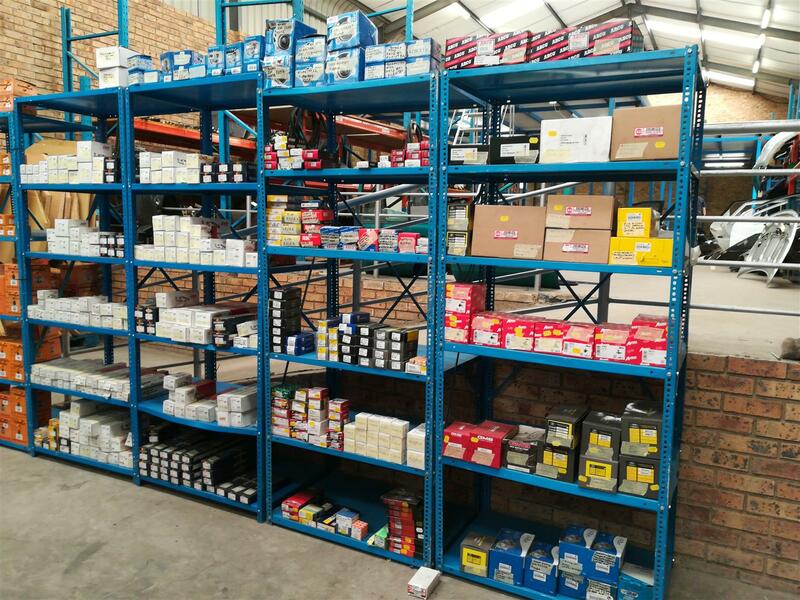 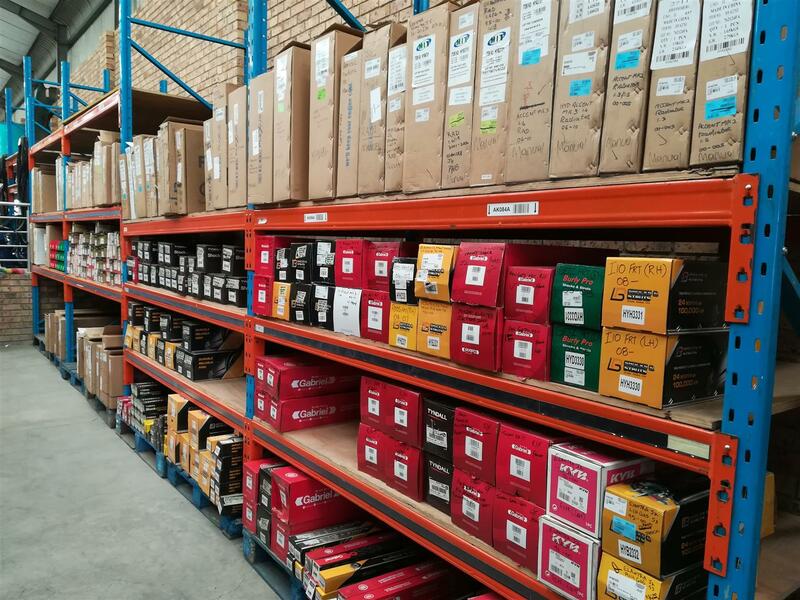 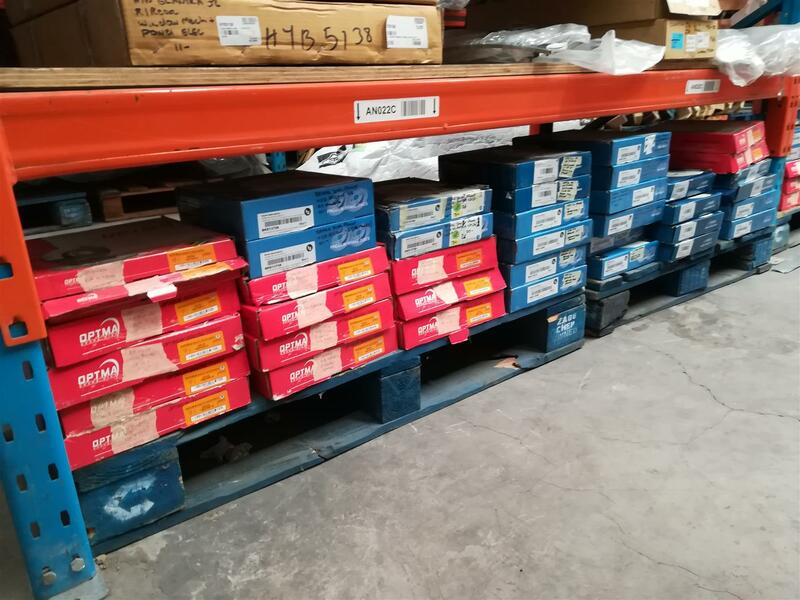 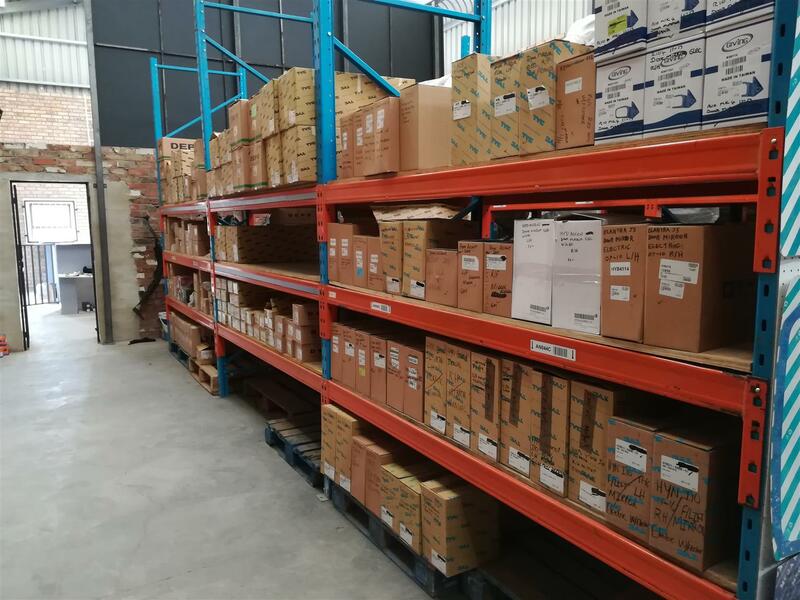 We have a range of engines, gearboxes and all other mechanical and body parts available and in stock. 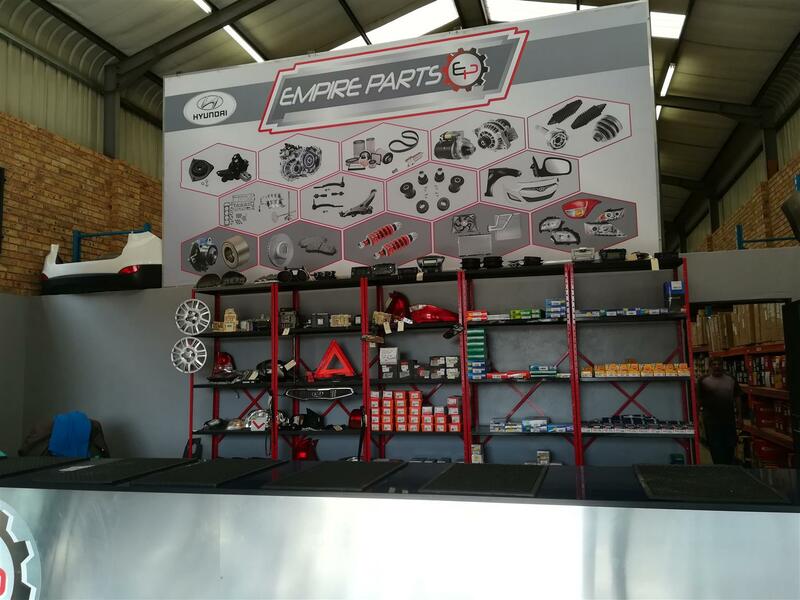 We offer value for money and guarantee excellent service from our friendly sales team. 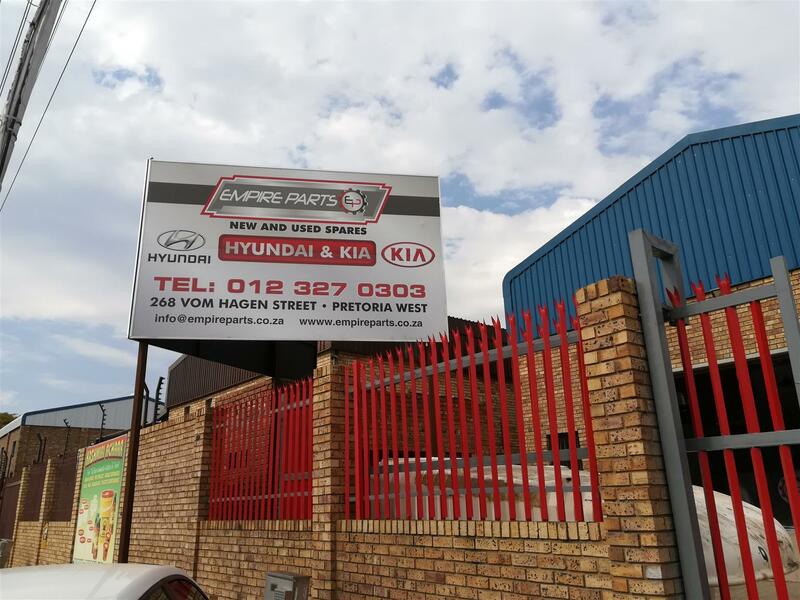 WE BEAT ANY WRITTEN QUOTATION. 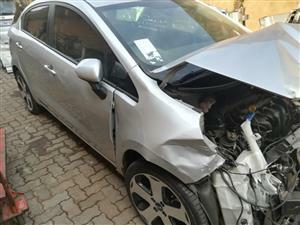 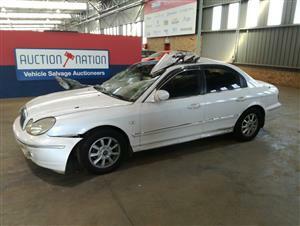 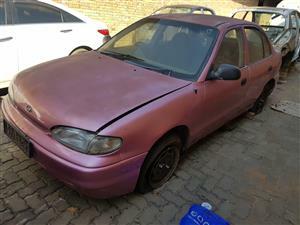 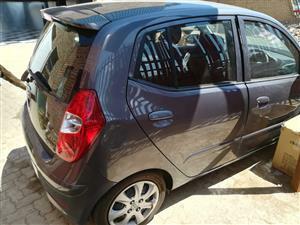 Call us at 012 327 0303 or 065 606 1883 or 072 697 8692. 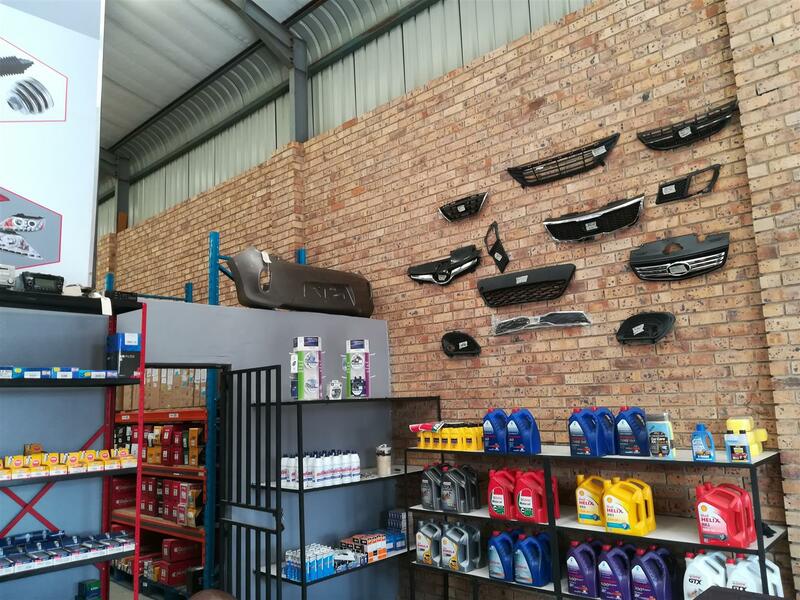 Visit us at 268 Vom Hagen Street, Pretoria West.